Did you ever wonder how good your German is? How far did you come in speaking German? How well do you understand it? These are very common questions among people who are learning German in Berlin or elsewhere. At some point, it’s only natural that you will want to know how far your German studies have progressed and how much you have left to learn. And that is precisely the purpose of German language exams. You can take these tests at die deutSCHule in Berlin-Neukölln to find out at which level your current knowledge of German is. In these German exams in Berlin, your language skills will be evaluated and rated to give you an idea of just how good your German is. Which German exams are there in Berlin? And which German language exam should you take? Here you will find answers to all of these questions. You will also find out more about the German examinations offered at die deutSCHule in Berlin-Neukölln, the TestDaF and the German exams of telc gGmbH. What happens in a German exam in Berlin? Which German examinations are there in Berlin? How can I prepare for a German exam in Berlin? So if you are interested in taking a German exam in Berlin, read on! 1. What happens in a German exam in Berlin? There is hardly anything more fascinating than a German language exam in Berlin! Highly qualified linguists have designed the German language examination and constructed it with the thoroughness of an engineer. The Berlin examiners and supervisors are all professionally trained and carry out the German language exams in Berlin with mathematical precision – all to assess your German language skills as objectively as possible. A German language exam usually tests your German skills in four areas: reading, listening, writing and speaking. In most cases, however, the German examination only consists of two parts: a written part and an oral part, which combine the different areas of competence. In the different parts of the German exam, you will have the opportunity to prove all facets of your German language skills. Depending on whether it is the written examination part or the oral examination part, the Berlin German test lets you prove that your performance in speaking or understanding German has reached a certain level. To do this, you must complete various tasks in your Berlin German exam. Your solutions will be evaluated and used to grade your ability to speak and understand German. You will have a limited amount of time to complete the various tasks of the German exam in Berlin. Most likely, you will feel that the allowed time isn’t enough for you to demonstrate the full extent of your German skills. Still, you have to stick to the time limits in order to pass your German exam in Berlin. You will, of course, know the time limits of the German language test in Berlin in advance, so you can practice and make sure that you are comfortable with the time allotted for each part before taking your German language examination in Berlin. Heads up! Smartphones and similar devices are strictly forbidden during German exams in Berlin just as much as they are elsewhere. As a rule, using dictionaries to look up words and their meaning is also forbidden. The German language tests should be fair and objective. For this reason, we do not allow any form of assistive equipment or other help that might distort the assessment of your German language capabilities. 2. Which German examinations are there in Berlin? There is more to Berlin than the famous Brandenburg Gate. And no, we are not talking about the Television Tower, even though it might be the most beautiful television tower in Europe, or even Berghain, the world’s most carnal and wicked nightclub. There are also plenty of German exams and standardised German proficiency language tests! Choosing which test to take can be a tough choice. But luckily, you have landed on the web pages of the Berlin deutSCHule, the most charming language school in Neukölln. Not only does die deutSCHule offer serious German lessons given by highly competent and friendly German teachers, but the Berlin deutSCHule is also the number one school for German examinations and preparation courses for all standardised German language exams in Berlin! We know practically everything there is to know about German exams in Berlin. And we like to share our knowledge. Basically, there are three types of German exams: the examinations of die deutSCHule, the TestDaF and the tests of the telc gGmbH. All three types of German exams are, of course, German language examinations in Berlin. So what is the difference? The German examinations of die deutSCHule in Berlin determine the level of your German knowledge in the four language skills: reading, listening, writing and speaking. These German exams take place at levels A1–C1 of the Common European Framework of Reference for Languages (CEFR). They have been prepared by people who combine excellent linguistic training with solid teaching experience. You can take part in our internal German language tests at die deutSCHule in Berlin-Neukölln if you need, for example, proof of German language skills for your residence permit in Berlin or elsewhere in Germany, or if you want to apply for a place in the Studienkolleg. The TestDaF is the Mercedes of German examinations. If you want to study at a German-speaking university but do not have a German Abitur, you will inevitably have to prove in some other way that you have sufficient German language skills for university admission. One such possibility is the “Test Deutsch als Fremdsprache”, as the TestDaF is called in its entirety. Die deutSCHule in Neukölln also offers participation in the TestDaF in Berlin. This German language test determines whether you already know enough German to study in Berlin, for example. By taking the TestDaF exam, which is prepared by the experts of the TestDaF Institute, you can prove that you speak German at levels B2 and C1. 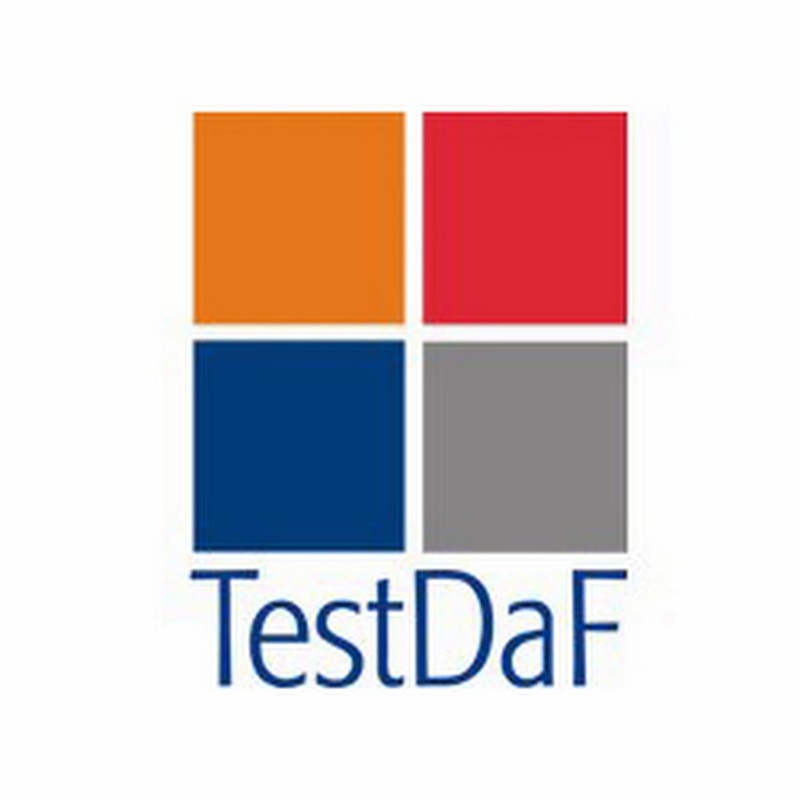 The TestDaF is a standardised German language test, which determines if your knowledge of German is sufficient for a course of study. The German exams of the telc gGmbH are, so to speak, the all-purpose weapons among the German language examinations. These German exams check your German language skills and determine whether you are at a certain level, for example level B2 or level C1 of the CEFR. If you want to take a German language exam in Berlin, you should consider a German exam from telc gGmbH. The two German exams “telc Deutsch B2” and “telc Deutsch C1 Hochschule” are very popular in Berlin. 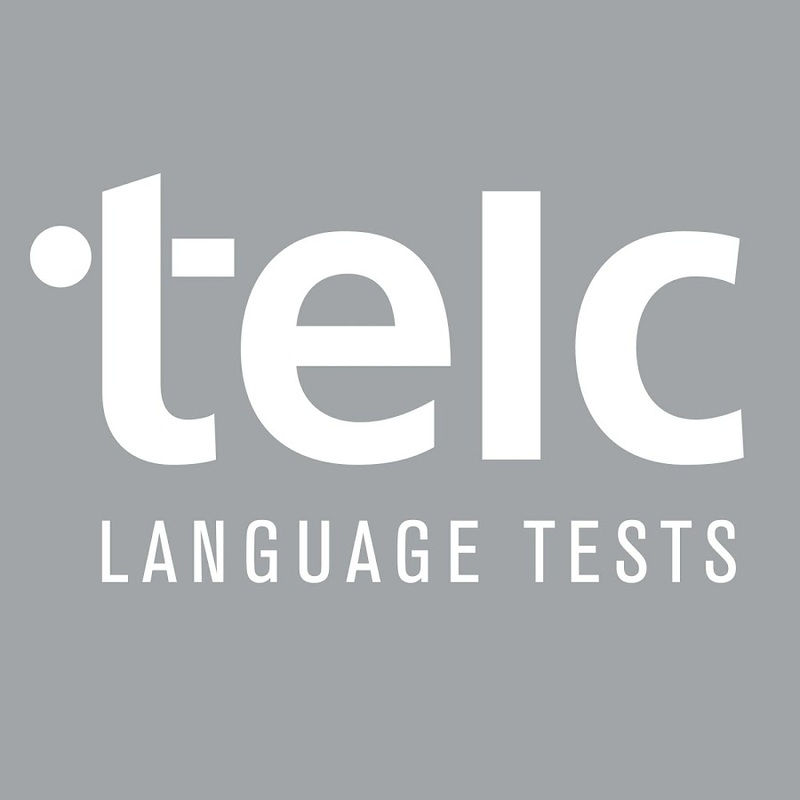 At die deutSCHule in Neukölln, we not only offer preparatory courses for these German language tests, but we are also a telc examination centre, meaning you can take the telc exams right here with us. Bottom line: In Berlin you can take part in the German exams of die deutSCHule, the TestDaF and the exams of the telc gGmbH. You can prepare for all German examinations and take part in these German language tests at die deutSCHule in Neukölln. 3. How can I prepare for a German exam in Berlin? Thorough preparation for a German exam is very important, and having the insight that preparation is important is actually the first step to successfully passing a German language exam. One of the best ways to prepare for a German exam in Berlin is to take part in a preparatory course at die deutSCHule, because at our language school in the heart of Berlin-Neukölln, we offer exceptionally good preparatory courses for all of the standard German language proficiency tests. At least that’s what the participants say, who took part in one of the exciting preparatory courses of die deutSCHule in Berlin. And the results of our students speak for themselves: Their scores in the German exams in Berlin are consistently high. So you should definitely take part in one of the preparation courses at die deutSCHule in Neukölln! It is probably the most important step on your way to successfully passing a German language exam in Berlin!